Get Your Free Guide on Top 30 Techniques To Increase Qualified Leads & Revenue! 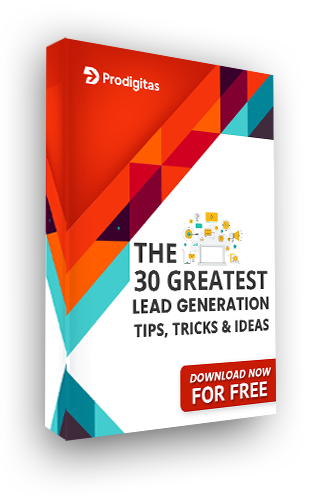 Generate sales ready leads with the help of these 30 tips and tricks on lead generation strategies. How to curate content that will attract qualified leads? How to create extraordinary landing pages? How to develop remarkable offers? How to optimize your web pages and perform A/B Testing? How to utilize different channels for lead generation? Happy downloading! If you need any help in generating leads, get in touch!